Promenade des Anglais – Being the vibrant street of Nice, the Promenade des Anglais is a pleasant pedestrian area adjacent to the Baie des Anges beaches. The beauty of this area gets highlighted by the Palm trees planted by the side of the road. The road was later expanded for traffic but now most of the traffic is directed to the underground tunnels to make room for strollers. Colline du Château – Being constructed by the Greeks over two million years ago, this spot is situated on a hill overlooking the Nice coastline. 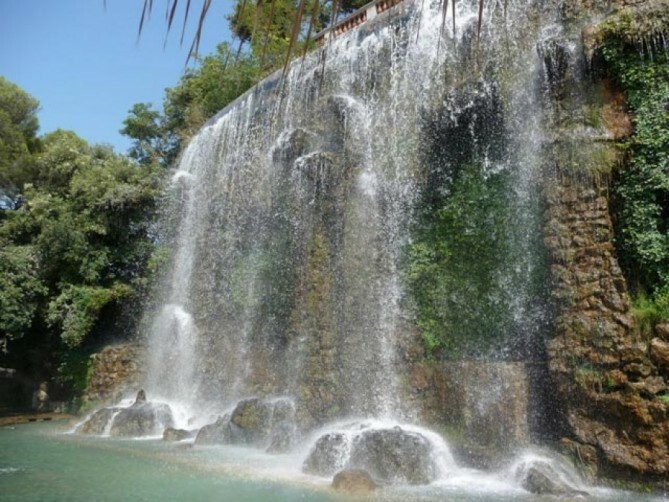 Presently this property serves as a park, which seems more like a captivating oasis with rushing waterfalls, shady trees and a lot of greenery for enhanced positivity. You can reach this place by foot from the old town of Nice or go for an escalator from the Place Garibaldi. 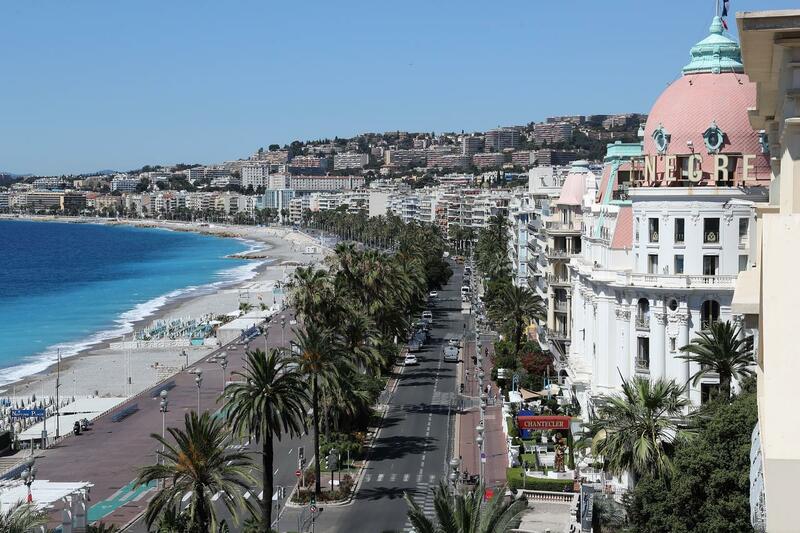 The Vieille Ville – The Ville is the picture square town of Nice and has an identical ambiance as Italy. Being popularly known as the “Babazouk” this picture square town has a colorful flower market and a traditional Provençal event, which highlights the beauty of Nice’s routine life. One of the major attractions of this region is the Palais des Rois Sardes which is the former palace of the King of Sardinia. Musée Matisse – Being situated on the pleasant hills of the Cimiez, the Musée Matisse is a great attraction for art lovers. 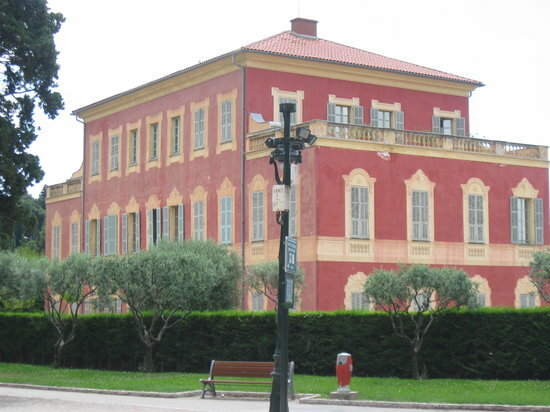 This famous museum being surrounded by the captivating Italian garden lies in a historic Genoese villa. This museum holds a massive collection of 236 designs, 68 paintings, 56 sculptures and over 200 drawings, which are more than enough for a lovely day, dedicated to art. Overall, the city of Nice is an inevitable destination to visit during a trip to France. 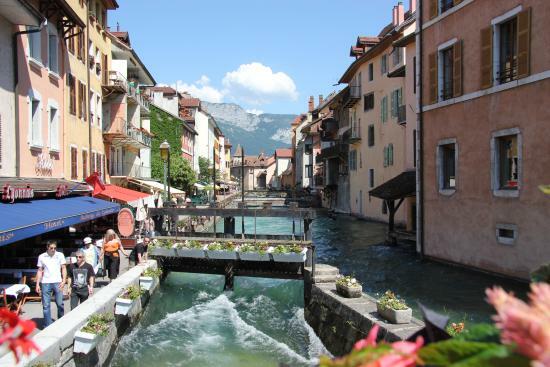 If you are planning a holiday trip to France then Nice is the city, which you cannot afford to miss during the stay. But before you fly to France, do not forget to apply for your France visa by following the adequate France visa procedure. There is no need to panic if you haven’t done it before; simply hire a France Schengen visa service provider who will carry out the entire process for you with ease. So, giddy up, schedule your holiday trip now, and get ready to make lifetime memories with your dear ones.